A very common question for marketers is how to make a business case for marketing operations management. It is always an uphill battle for marketers to convince their organization of the need of certain technologies and solutions; however, the best way to relay this issue is to tie it towards saving or making money. 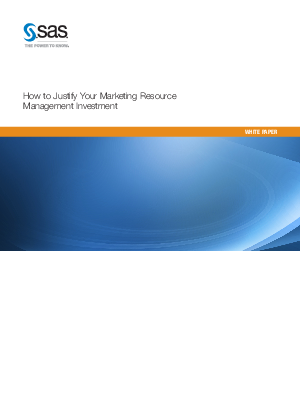 Download this whitepaper to learn the importance of having marketing operations management and then see how you can justify your marketing resource management investment.